One issue reported in Sitecore SDN forum regarding rendering an content item under Home which has name of a language. 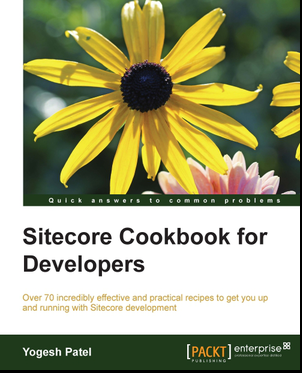 I mean, there is an item /sitecore/content/Home/uk. 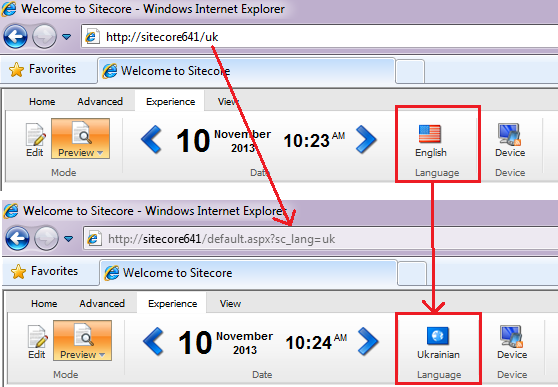 Now, Sitecore consider /uk/ as an language, so it will render the Home item with uk (Ukranian) language (even if uk language is not added to Sitecore Languages). Its expected behavior is to render /Home/uk item in default language itself. We have an item named uk under Home. StripLanguage processor in preprocessRequest pipeline checks the FilePath and extracts expected language name from it. If the FilePath contains a valid language, it will assign it to Context. So, in our URL: http://patelyogesh.in/uk, it will get FilePath as uk. So, assumes the uk item as uk language and set it to Context Language and Home is set to Context item. One solution came in my mind to write a custom processor in httpRequestBegin, which will over-write Context Language and Context Item both, using it it is possible to solve. But, as John West suggested in forum, this might be possible using StripLanguage. So, thought to implement this and yes, it solves and is easy too. We can solve this issue overriding StripLanguage processor in preprocessRequest. To override the StripLanguage, we need to modify only one function named ExtractLanguage, which extracts the language. Now, as per our requirement, as need to ignore uk and en-gb languages. So, we will not consider language when it is uk or en-gb. Now, see below screen, referring /Home/uk page now refers to uk page itself with en language instead of Home page with uk language. Finally, StripLanguage worked, we might need some extra code when implementing Multisite environment! !